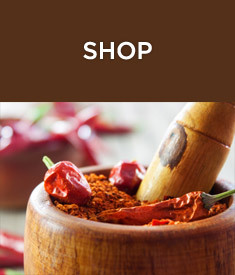 The mission of Rocky Mountain Spice Company is to provide our customers with high quality, delicious tasting, healthy ingredients and custom blends within a sustainable and nature-respecting environment. 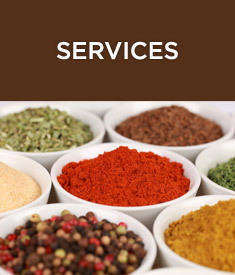 In addition to offering fresh quality spices, we develop in house, our proprietary dry blends available as wholesale to all food related business, from single units to large chain / multi units as well as national and international food and snack franchises. 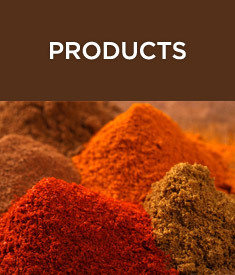 We are a major source of ingredients and custom blends for the restaurant and food manufacturing industry and the first stop shop for wholesalers, retailers and online consumers. We operate a 40 thousand square foot blending and manufacturing facility. Our extremely sophisticated blending operations and packaging lines provide our customers with almost unlimited opportunities and flexible solutions. 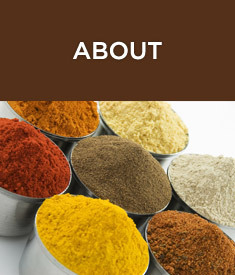 Rocky Mountain Spice Company has an extensive library of quality seasoning blends and dry mixes packaged from a few ounces in retail packaging to large bulk wholesale containers. 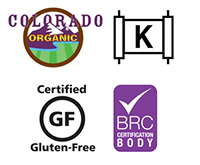 Many of our mixes can be Kosher certified, all natural or organic certified, or gluten free, so make sure to let us know your preference.